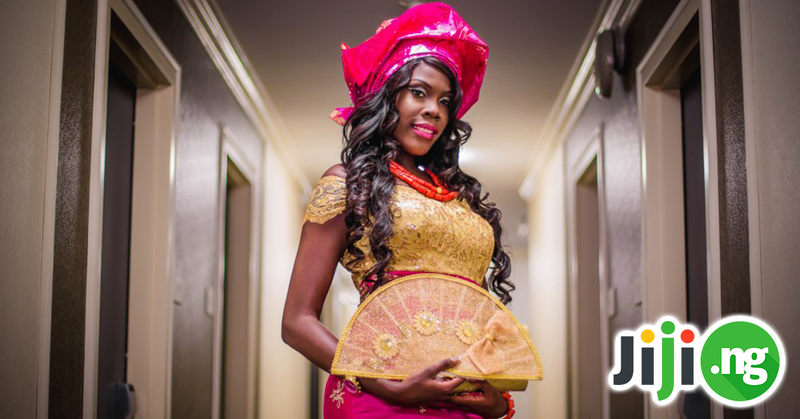 Gifting the wedding guests with little party favours is becoming more and more popular in Nigeria. These people found the time to be with you on your most important day, and giving them something that will help them remember the wedding is a very nice thing to do. 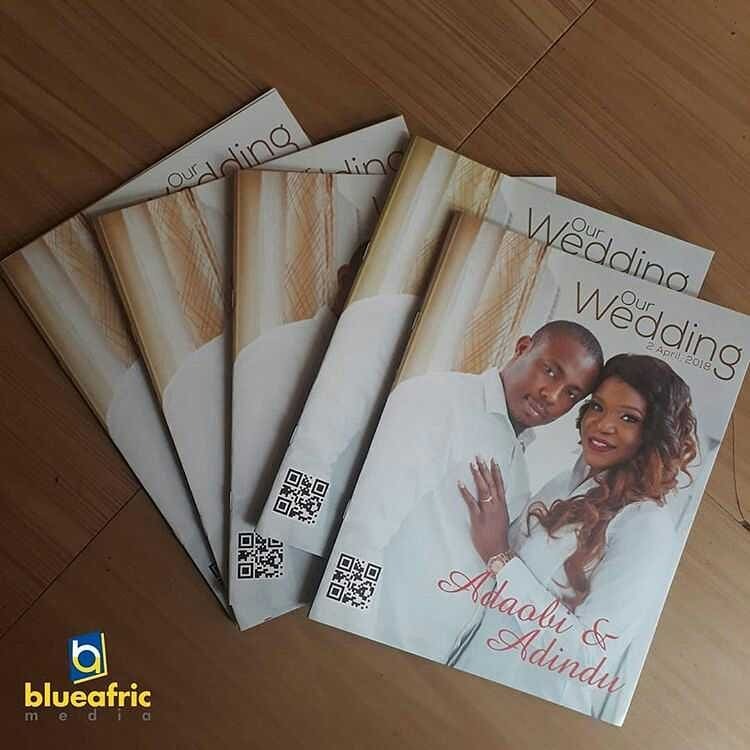 Thousands of Nigerian newlyweds choose wedding jotters as their party favours. 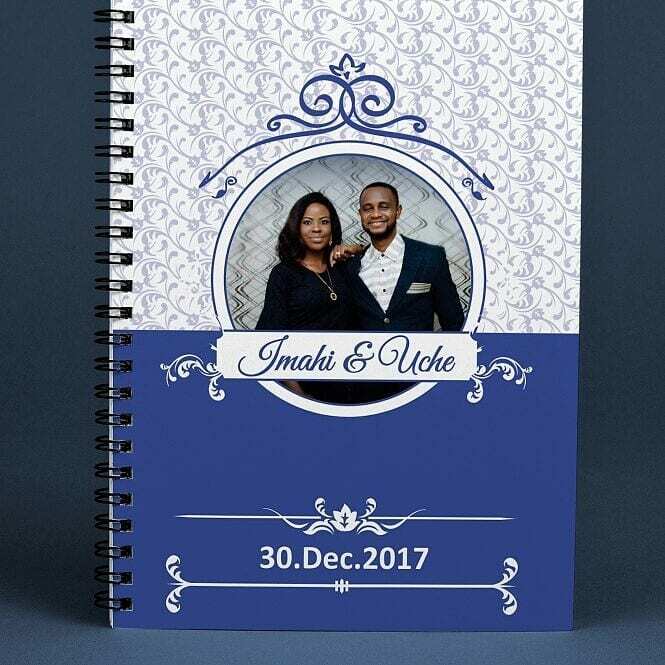 A wedding jotter is a notebook with a cover that features a couple’s photo, their names, or any other wedding-related images and information. Check out the latest ideas for a wedding jotter cover design! 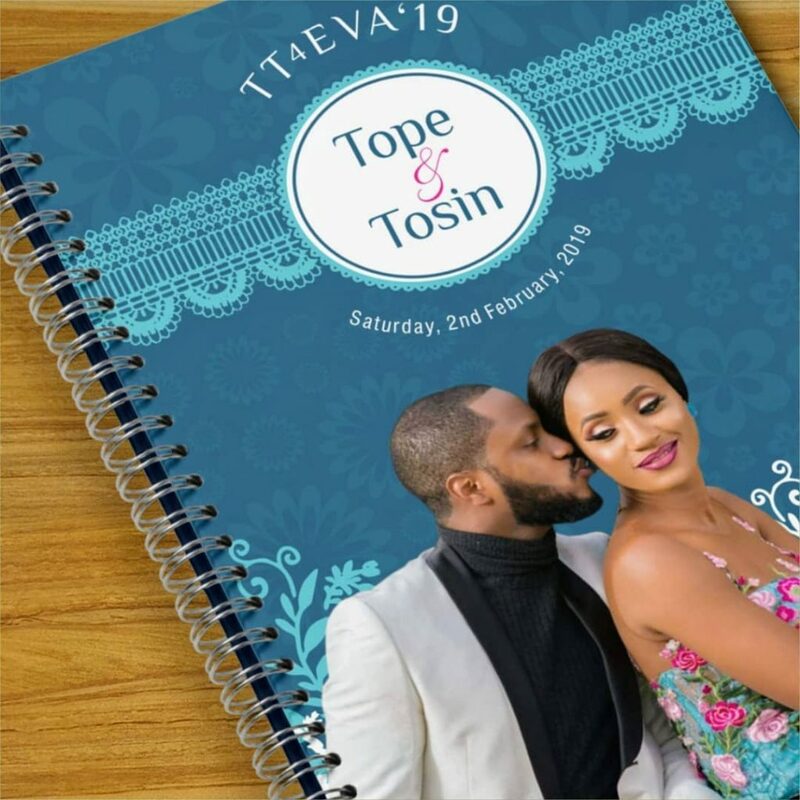 If you are preparing for your wedding and decided to go for jotters as a party favour, you now have a very important task of choosing the best jotter cover design. First of all, you need to choose a colour scheme for your jotters. The most obvious choice is to go for the colours of your wedding. 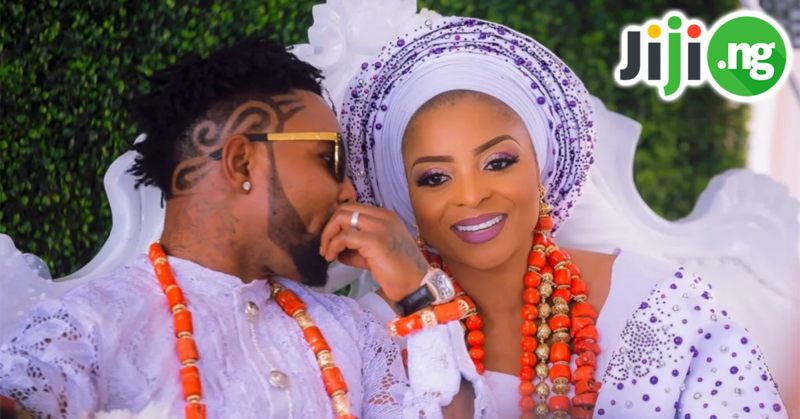 For example, if you chose mint and gold or purple and orange as your wedding colours, choosing a similar palette for the jotters will give your wedding a flawless look. 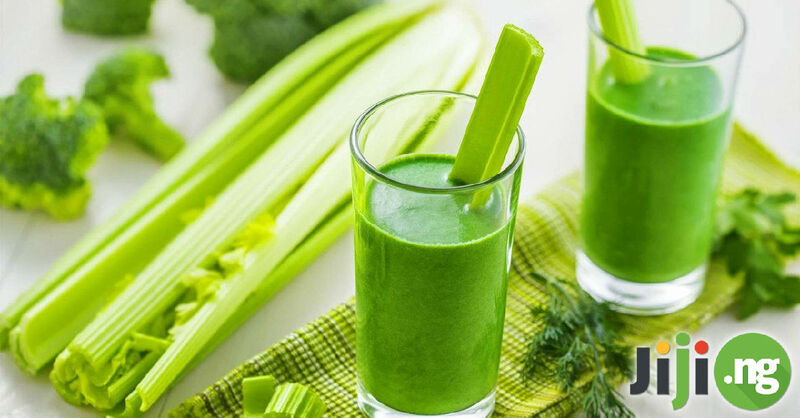 If you don’t want to go for a complete match in colours, you can look at the latest colour trends and most popular colour combinations. For example, this year the wedding industry is going crazy over dusty rose and blue, sunny yellow, and burgundy. Plus, metallics like gold and silver are always a good choice. 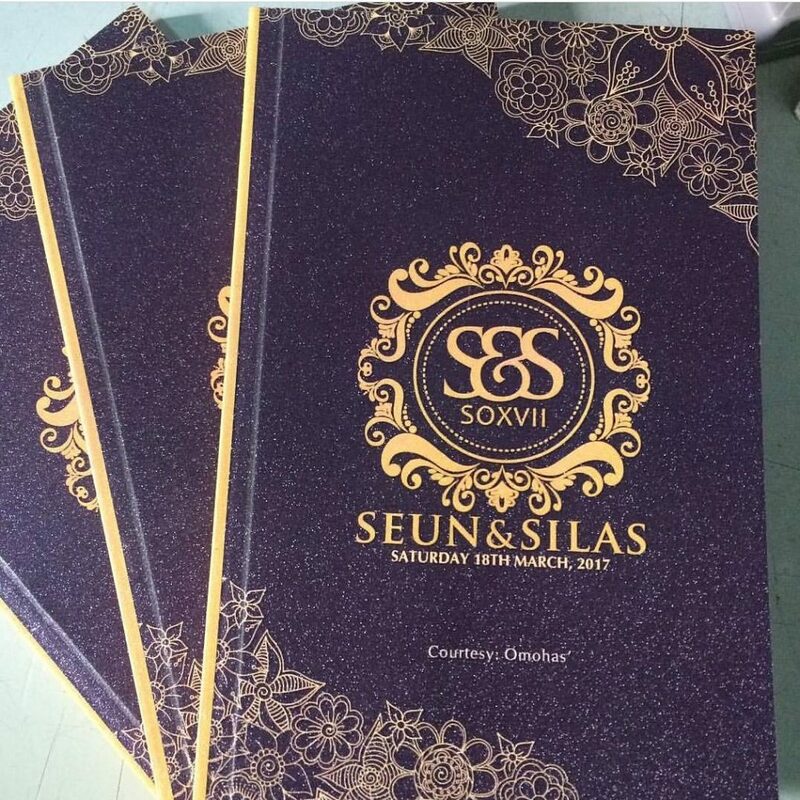 Which graphics to include in your wedding jotter design? 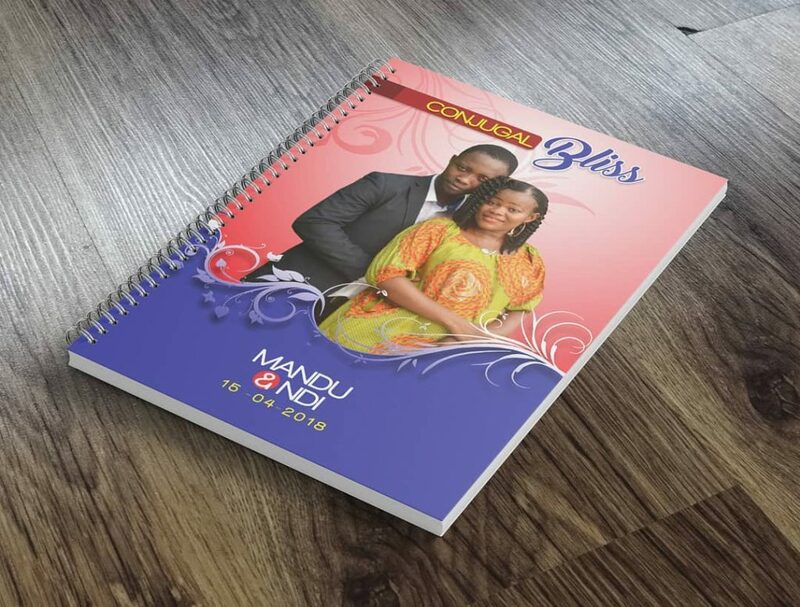 Most couples prefer to put their own photo in the middle of the cover and often on the back of the jotter. Additionally, you can include your names, the wedding date, your initials, and other meaningful aspects of the wedding. Many newlyweds like to thank their guests on the wedding jotter, usually somewhere on the back cover. 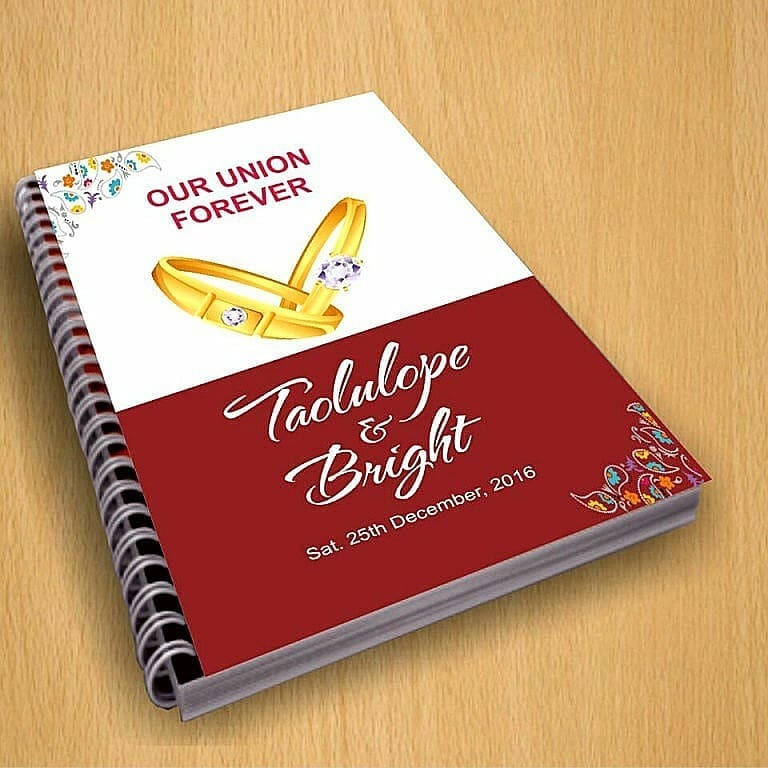 As for the decorations of your wedding jotter, you can go as big or as subtle as you want. Minimalistic designs are always popular with couples, as are floral themes, intricate graphics, beautiful fonts, and glitter accents. 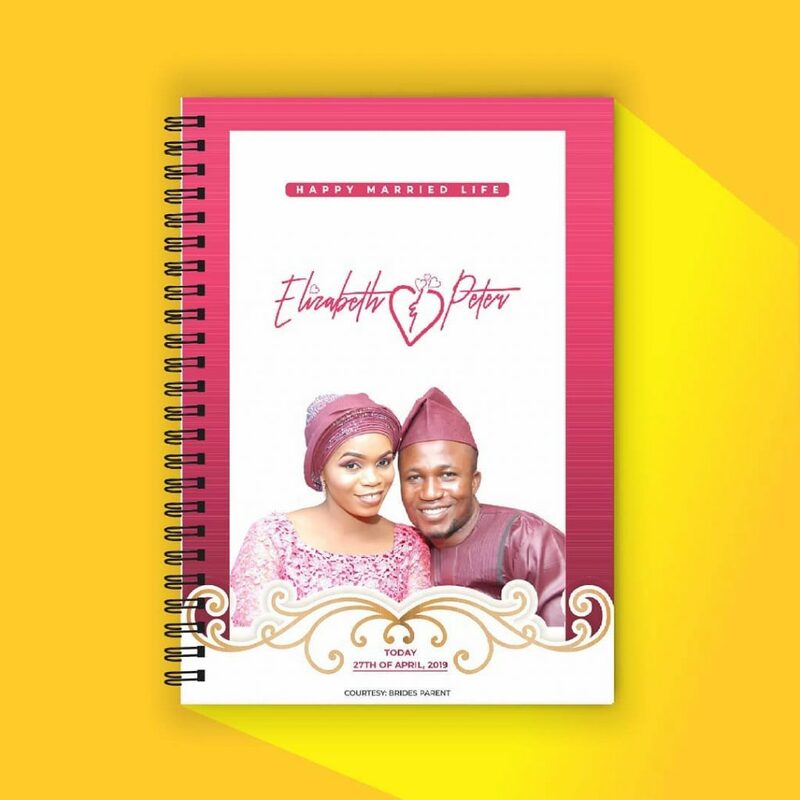 There are dozens of different directions you can go with the jotter design for wedding; the only thing that matters is that you and your future spouse enjoy the look of your wedding jotters. 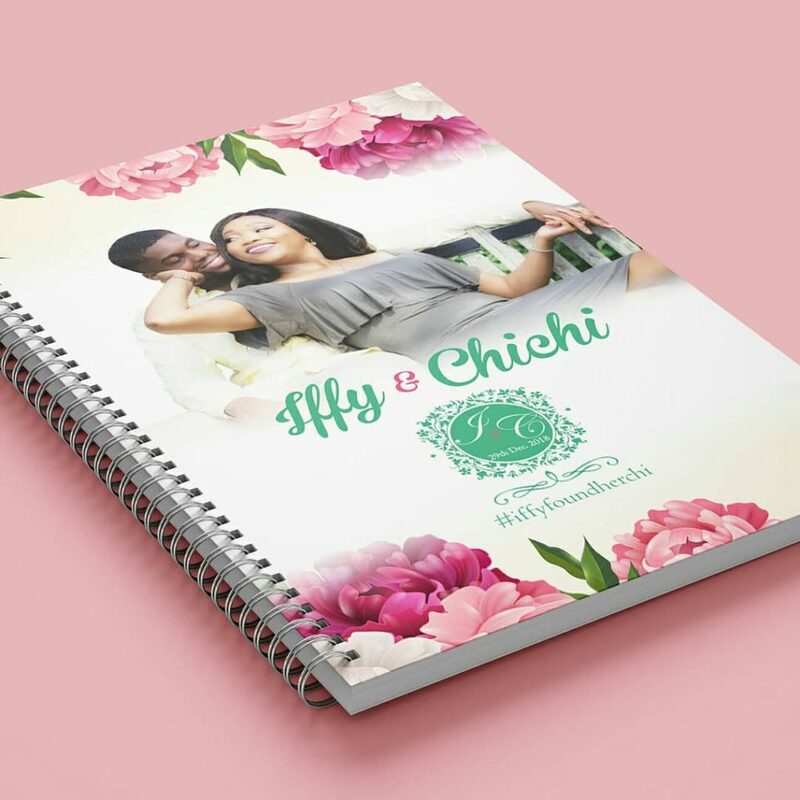 Here are 10 wedding jotter designs that we love. With tasteful graphics and a trendy wedding slogan, this jotter design looks very modern. You don’t always need to include your couple’s photo – check out how exquisite this jotter looks even without any photos! The lovely photos and the beautiful colours make this wedding jotter design one of the best ones we’ve seen so far. This wedding jotter feels positively oldschool, which may be exactly what you want to go for with your design. 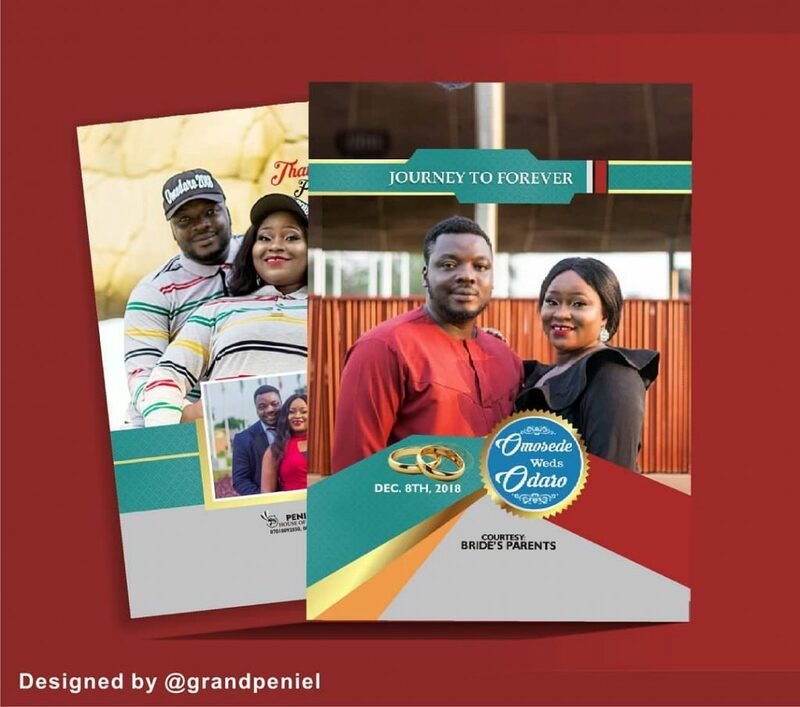 A gorgeous couple’s photo, beautiful flowers, and even a unique wedding hashtag – it seems like this wedding jotter has it all! 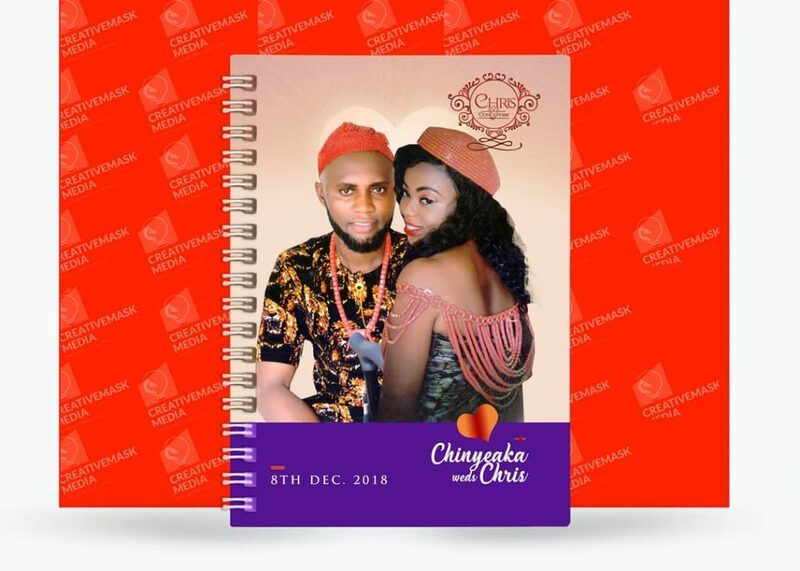 This couple decided to make their photo the central element of the jotter design while keeping the other elements minimalistic, and this approach certainly worked in their favour! 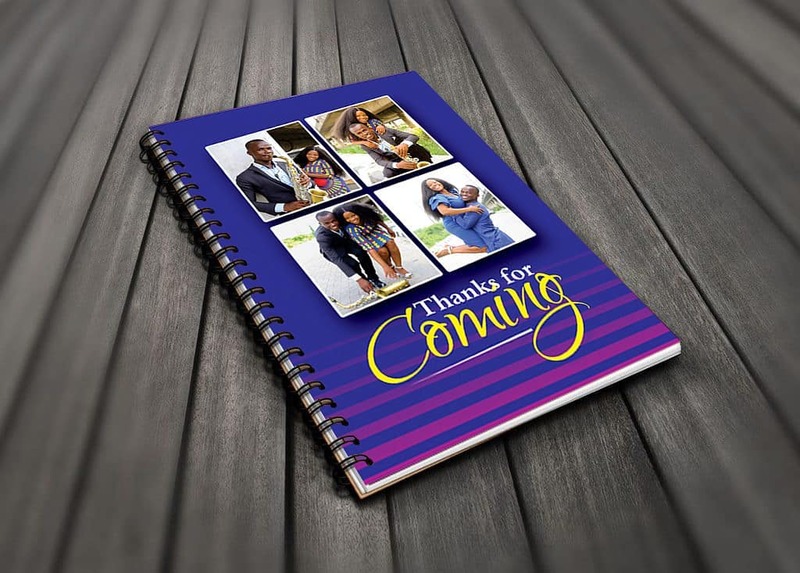 Your wedding guests will definitely love the cheerful colours and beautiful fonts of this wedding jotter design. The understated colour scheme of this wedding jotter is an excellent choice for an elegant couple. 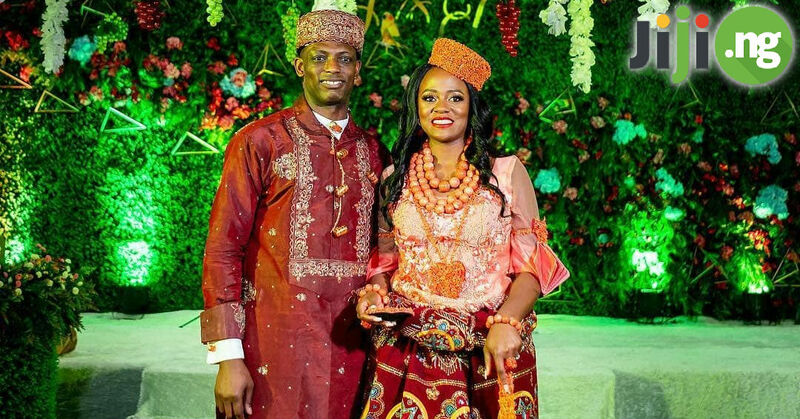 Show off your love for each other and traditional Nigerian wear with the design of your wedding jotter! 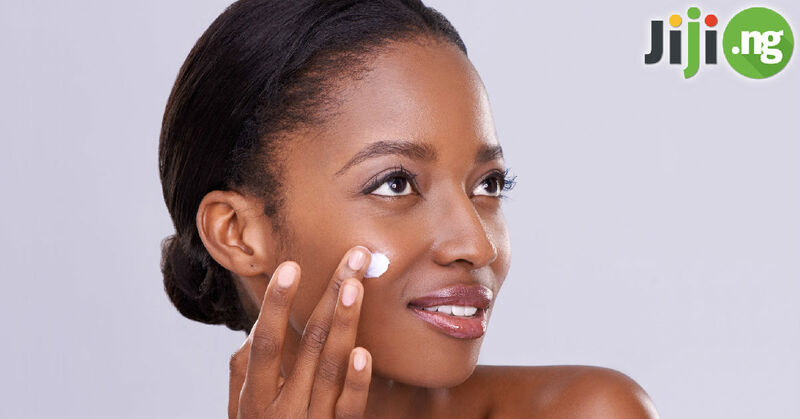 Expressing gratitude to your guests for coming to your wedding is a always a nice gesture.